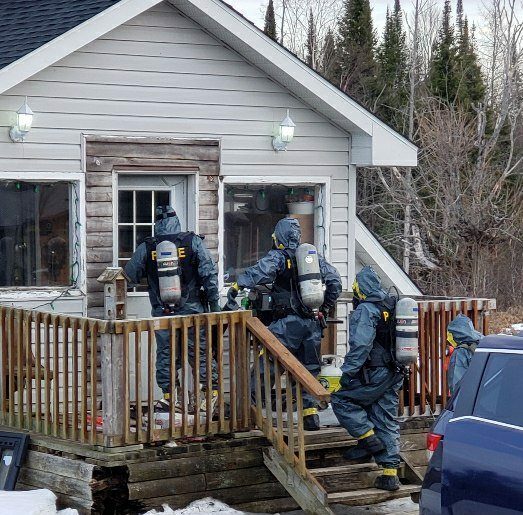 BELLEVILLE – Provincial police raided a home in Eldorado, north of Belleville, on Saturday, shutting down a lab that was producing illegal methamphetamines. 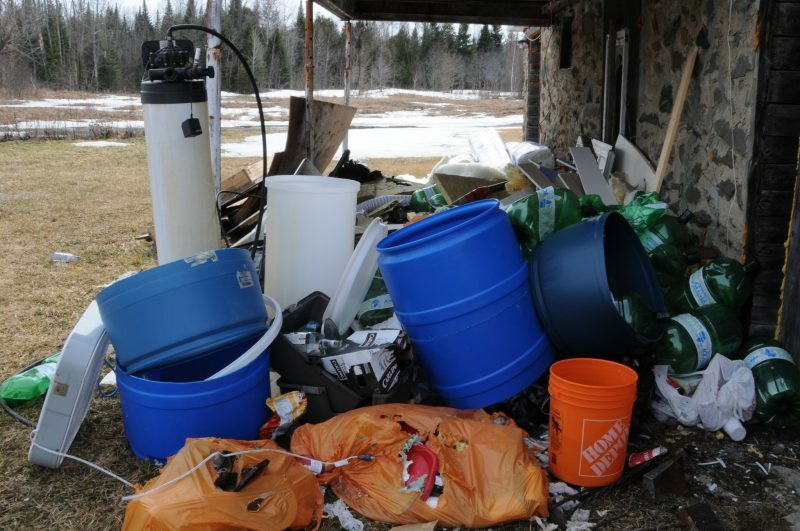 The house was located on Highway 62 near Cleveland Road and three suspects were arrested. 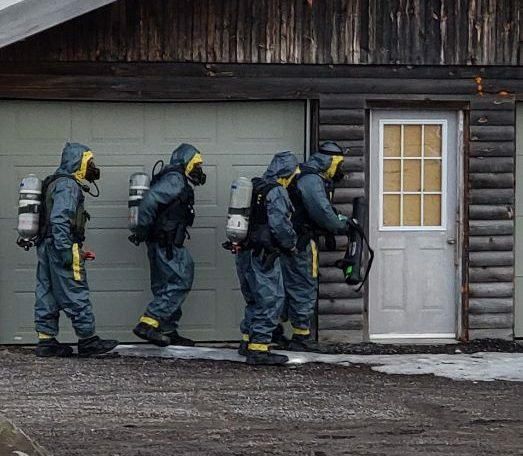 Because of the presence of dangerous chemicals, the OPP’s Clandestine Lab Team searched the house and a car that was also suspected of containing methamphetamines. Methamphetamines are chemical stimulants that are rarely used in medicine due to its highly addictive nature. The three men from the Greater Toronto Area were arrested, ranging in age from 65 to 34. 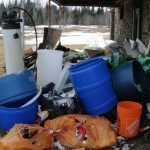 They were charged with possession for the purpose of trafficking and production of methamphetamines. The OPP were assisted by the Ontario Fire Marshall’s office and paramedics at the scene. They are scheduled to appear for a bail hearing in Belleville court on Sunday, April 14.